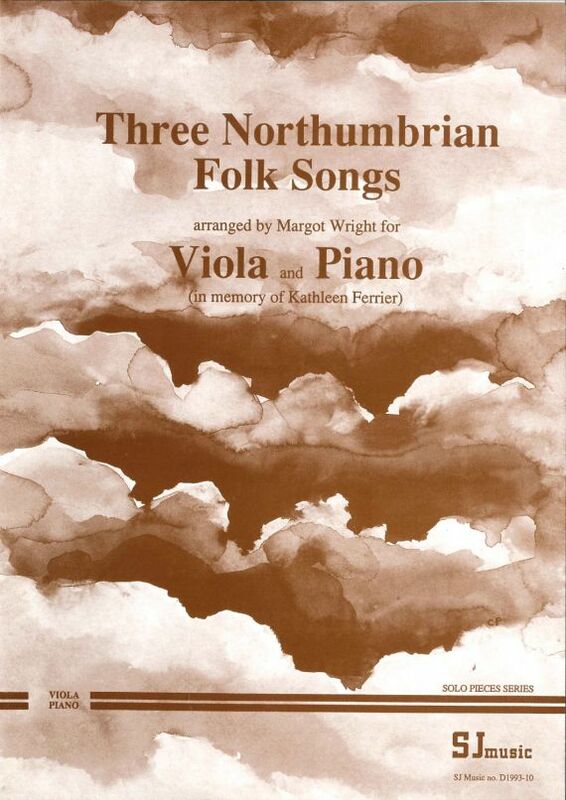 These arrangements of three lilting folk songs were made in memory of the famous singer Kathleen Ferrier, who tragically died at the height of her success, aged just 41, in 1953. 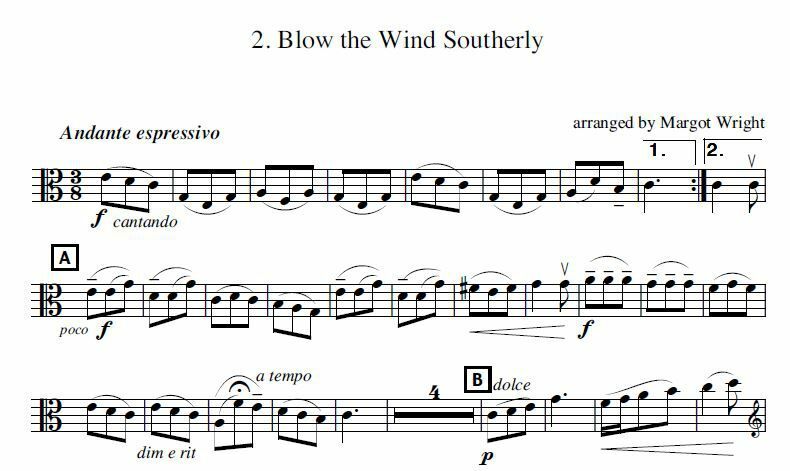 (Blow the Wind Southerley” one of Ferrier’s most famous recordings, is included in this collection). These arrangements are lovely to play and to listen to. 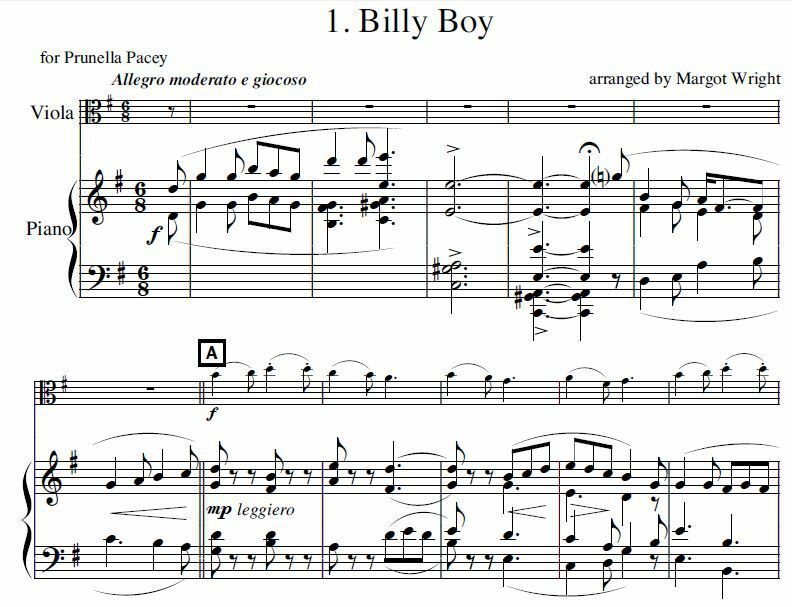 They are straightforward technically, and so accessible for beginner to intermediate standard players (Grade 4-6).